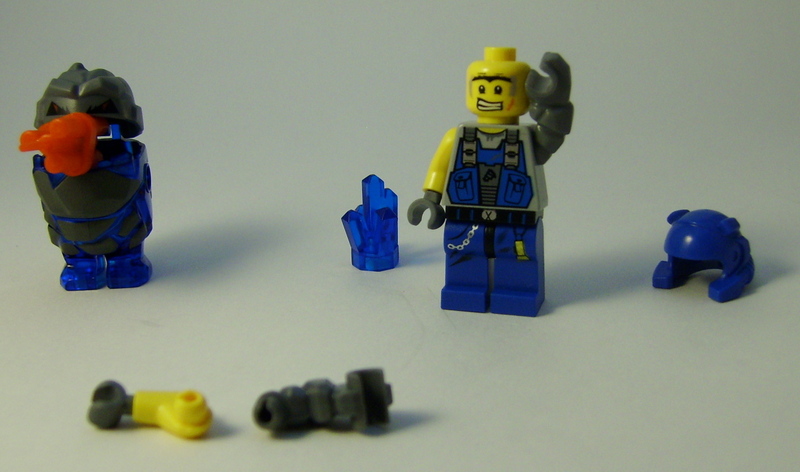 …Jordan does, featuring the new Power Miners minifigs. 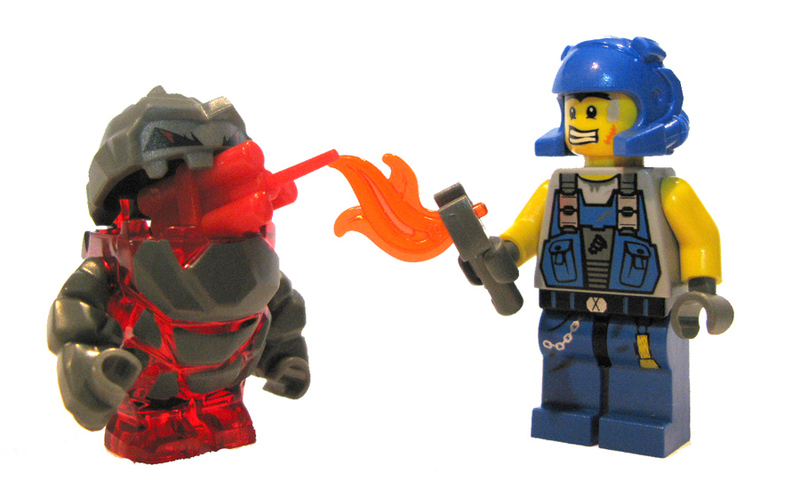 I must say, while some of the models of the theme are a bit too “out there” the minifigs and the rock monsters look lovely. I’ll certainly have to try some of these. Remember – smoking is hazardous to your health. Especially when using unfiltered dynamite. However filtered dynamite is fine to smoke, completely safe. That miner body looks pretty useful.